Larry and Dan's Marathon has been a family-owned business since 1960. 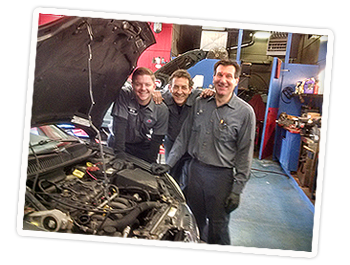 We've supported the neighborhood by maintaining a tradition of high-quality, complete automotive services. We understand that your vehicle is a major investment. That's why we care about each customer's car or light truck as if it were our own. 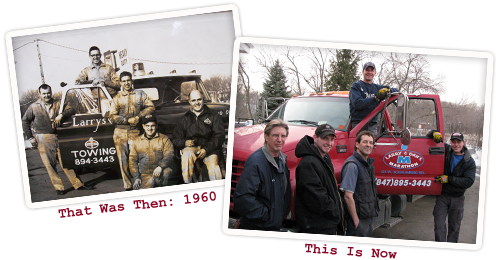 Visit Larry and Dan's Marathon and we'll give you the old-time full service that's missing from most gas stations. Worried about a tire that looks low or need your oil checked? Ask us. We're here to help. Click here for money-saving coupons!